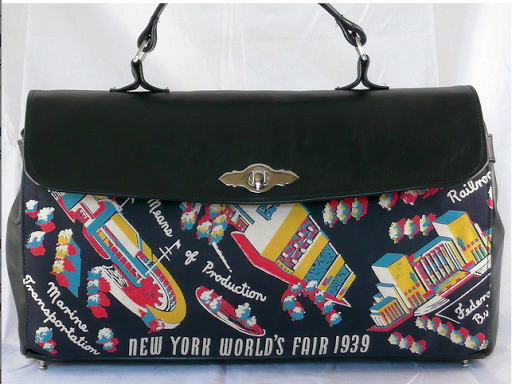 When I’m not buying/ looking for original vintage pieces I’m always hunting for something that is a little bit different, and a little bit out of the ordinary. Something that makes a statement. There are a few contemporary brands that really appeal to me in this respect. Amongst my favourites are Tatty Devine, Miss L Fire and Get Cutie. Today I’m going to introduce another brand I particularly like for the “out of the ordinary” factor. Karina’s bags. I online “met” Karina through facebook and was instantly fascinated by this amazing lady, who not only had worked for one of my favourite 70s brands (Miss Mouse) but also regularly shared interesting tid bits relating to fashion history through her facebook page. It is thanks to Karina that I have found out about a number of my favourite early 20th century textile designers. But what makes Karina’s bags different and why is this not just another “handmade company”? 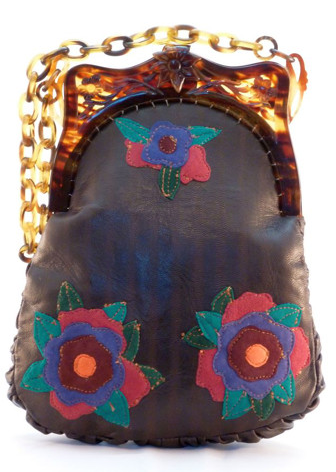 Karina often uses original vintage fabrics and/ or vintage frames for her designs. Creating items that reference the past without reproducing it. Its all about a hybrid fusion of ideas, new and old coming together to make something that is not only unique but also a talking point. 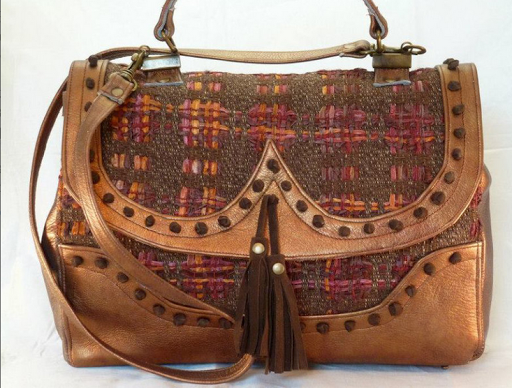 One of my favourite items she currently has for sale is a fabulous bag using Linton Mills tweed that was originally woven for Chanel. This is what I mean about the “talking point” nature of the bags. The bag using Chaneltweed. Want! 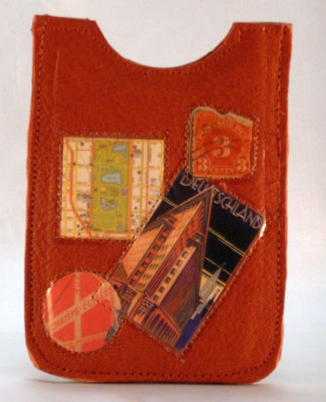 One of Karina’s decalIphone covers. 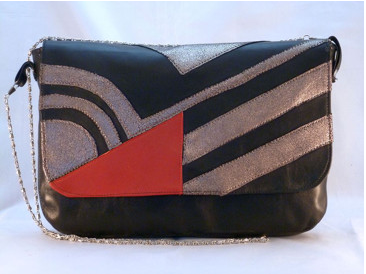 Not only does Karina produce a collection, but she also offers bespoke bags, have a look on her gallery for some wonderful examples. 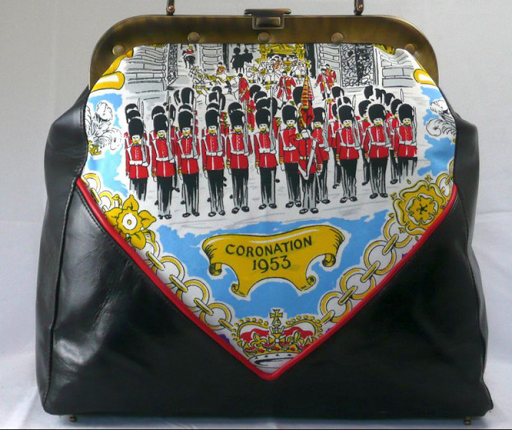 Last year Karina produced a number of commeorative pieces for the jubilee, still wish I had purchased myself one of these! Items on Karina’s website start at just £15 for a phone cover. Everything Karina makes is an individual item, so if you see something you like, get in there quick!